Relieve A small muscle located deep in the buttocks; the piriformis muscle performs the essential function of rotating the leg outwards. 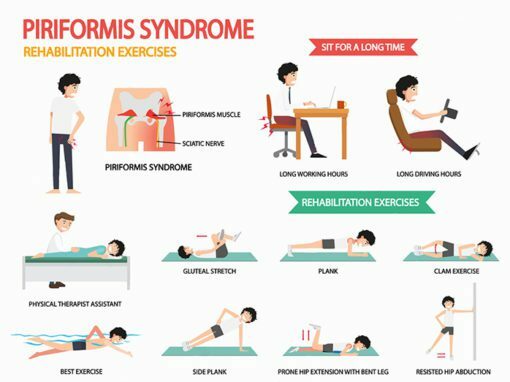 Piriformis Syndrome is a painful condition that occurs when the piriformis muscle is tight and intrudes upon the sciatic nerve in the buttocks. Causing pain and tenderness and sometimes numbness in the buttocks, piriformis syndrome pain may also radiate down the sufferer’s leg, and in some cases, even into the calf.